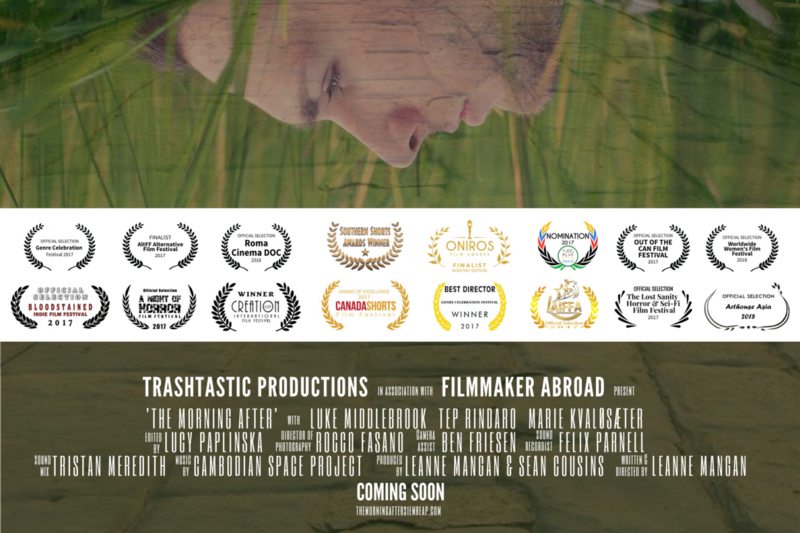 Well, it’s now been almost a year since “The Morning After” was released into the wild…er, the film festival circuit. With a 40% selection rate, we’ve done pretty well – and September was especially good for us! 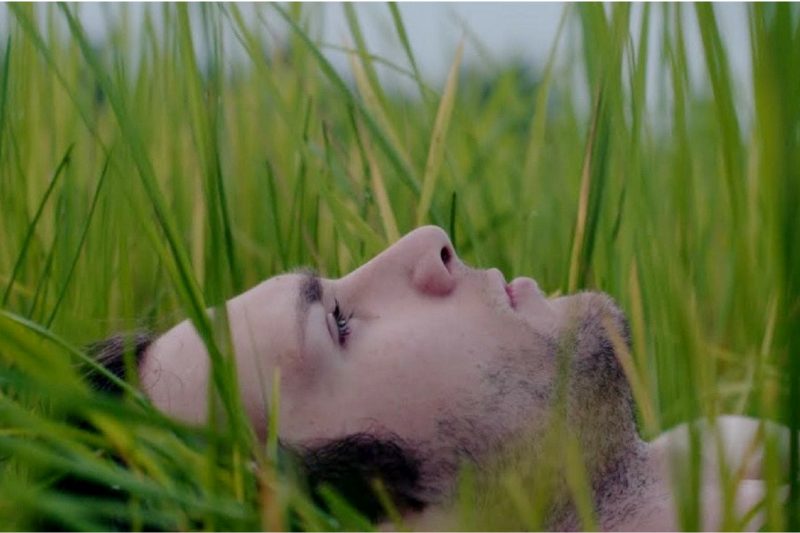 “The Morning After” was an Official Selection and screened at this festival in its inaugural session on September 7. Unfortunately I was in the US at the time and couldn’t attend, but geez that Portugese coast looks nice! 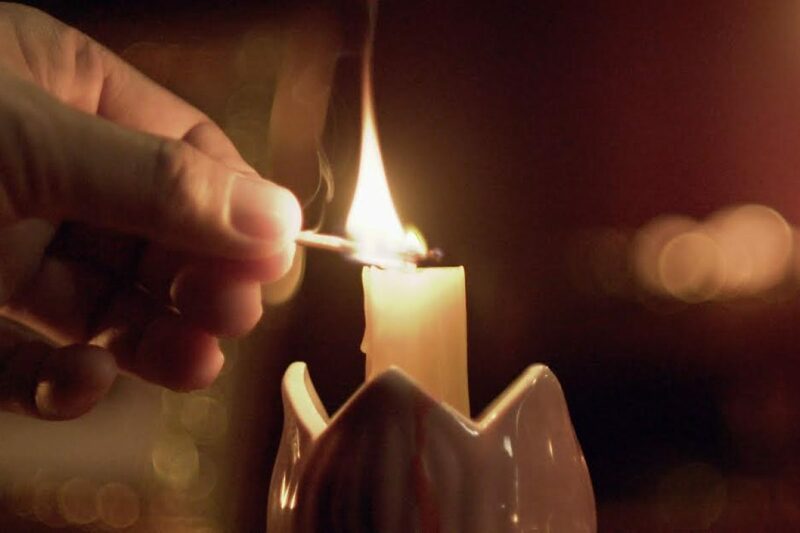 This is another festival in its very first year, and again we were thrilled to be screened in Motor City! 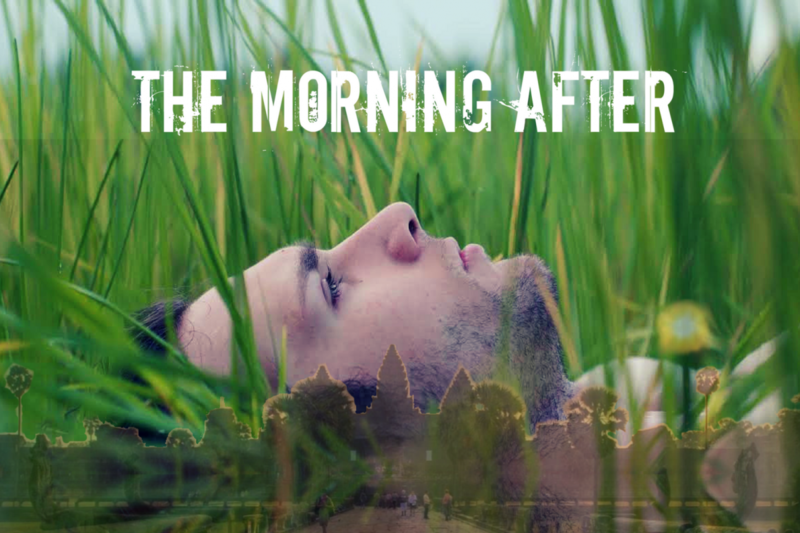 “The Morning After” screened on Saturday September 15 in the Thrillers section. I was in Long Beach at the time with another festival, but the organisers were so communicative, even offering discounted accommodation, and the event SOLD OUT! So yes, this is definitely one I’ll be submitting my next short film into – and any female filmmakers reading this should too! On Saturday September 15 We heard a very moving address by Ellen Wong (Knives in Scott Pilgrim vs the World) on identity and sense of place, and then were graced with the appearance of Angelina Jolie! Ellen is on the festival committee now, and Angelina is a friend to the community, and may well attend each year (but you didn’t hear it from me). We screened in the morning block after the introductory addresses. Again, I recommend it to anyone in LA – it makes a great weekend getaway, and you’ll catch some great shorts, documentaries and features. The Morning After was a semi-finalist at this Ontario, Canada festival, which took place on September 22 and 23. And finally, it’s worth mentioning that the script for “The Morning After” has also done really well in the few script competitions I entered it into, especially – TA DAAAA! This is one of the biggest screenwriting awards in the world (along with the Nicholl, Austin, BlueCat etc) and each month we’ve been getting closer. First we made it through to the quarter-finals, then the semi-finals, and now we are down to the Top 10 Finalists in the Shorts category. On October 15 the winners will be declared, and some writers’ lives will be changed forever! 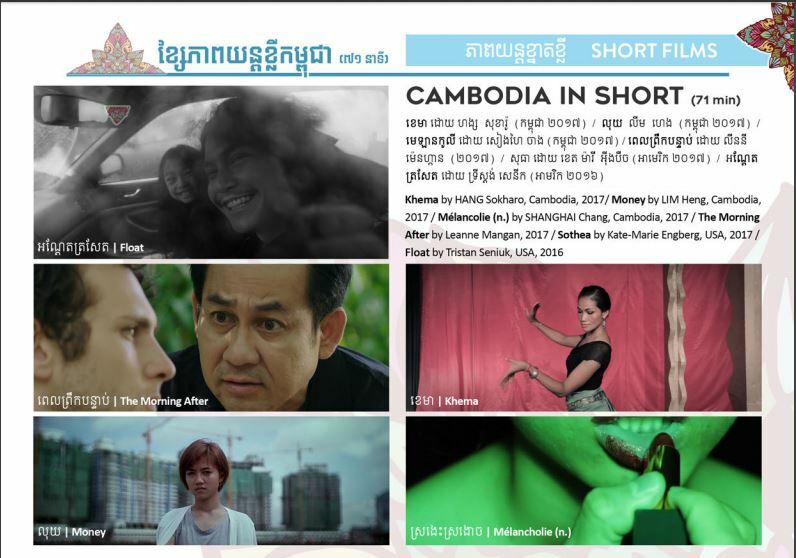 Yes, this little film that was made in Cambodia, has now screened in Cambodia! 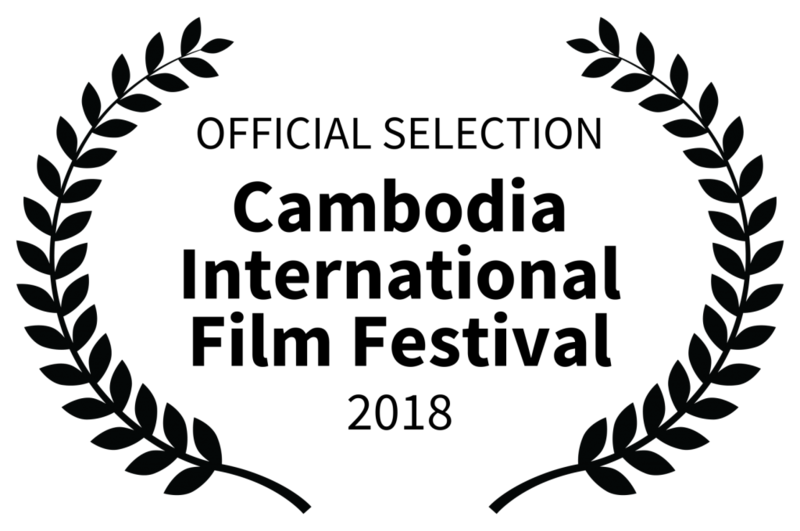 The Morning After was made an Official Selection at the 2018 Cambodia International Screen Festival, which took place in the nation’s capital, Phnom Penh – and screened, not once, but twice! 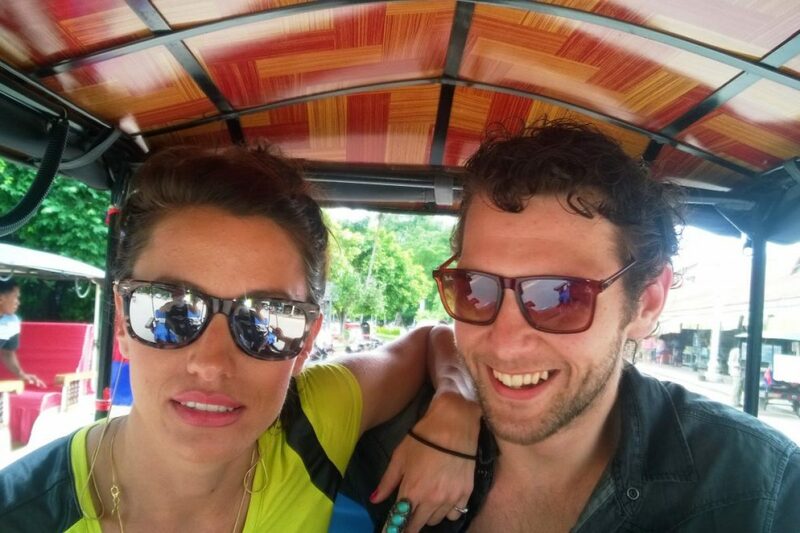 It screened in the Cambodia in Short section – seeing as how it was entirely filmed in Siem Reap! 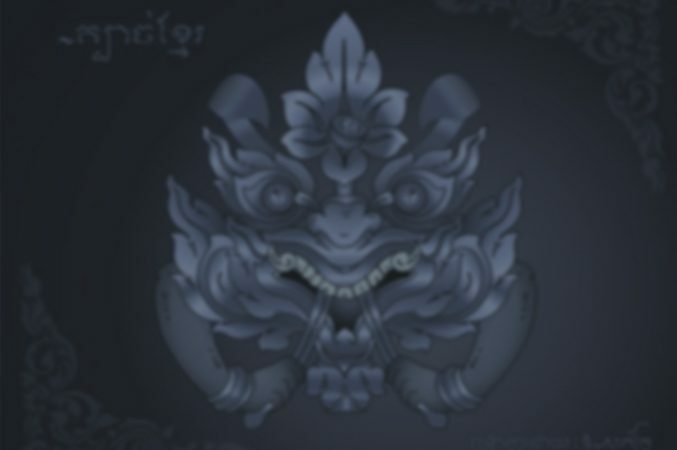 On March 7th it screened at Koh Pich, and on Sat 10th it screened at the Prime Cineplex, Sovanna, after which we had a Q&A. I also had a few young khmer filmmakers up afterwards to discuss. The audience, mostly young khmers, laughed quite a bit, especially earlier, where my protagonist Dave is stuck out in the wilds of a rice paddy field, with nothing but his shorts, with empty pockets. There’d be a flash of memory, then back to him in the middle of nowhere, and they’d laugh their arses off. A great sense of the ridiculous, I think. Totally different to western audience response, though. I saw a bunch of great short films and some docos (although I missed a lot too!). One feature I have to rave about is Marlina The Murderer in Four Acts, an Indonesian feminist western by Mouly Surya, who studied writing and film in Australia. If it comes to your town, go see it!